The Lomazzi family can look back on a long tradition in the wine business. For four generations, they have been active in wine trade and viticulture. In the 1950s and ‘60s, the family even belonged to the most important traders of Italian wines. Today, Dante Lomazzi and his wife Helena created their own path – they farm their small (just four-hectare estate Colombaia near Colle Val d’Elsa) biodynamically, with a total annual production just around 10,000 bottles!! The soils, calcareous clay soils with a high proportion of fossil shells, offer the best conditions for producing wines of impressive authenticity. Of course, in order to maintain this unique character, the cellar work is completely natural too. Not surprisingly, the Demeter-certified winery (since 2007) is also a leading member of the associations ViniVeri, Renaissance of the Appellations and Association Vin naturel. 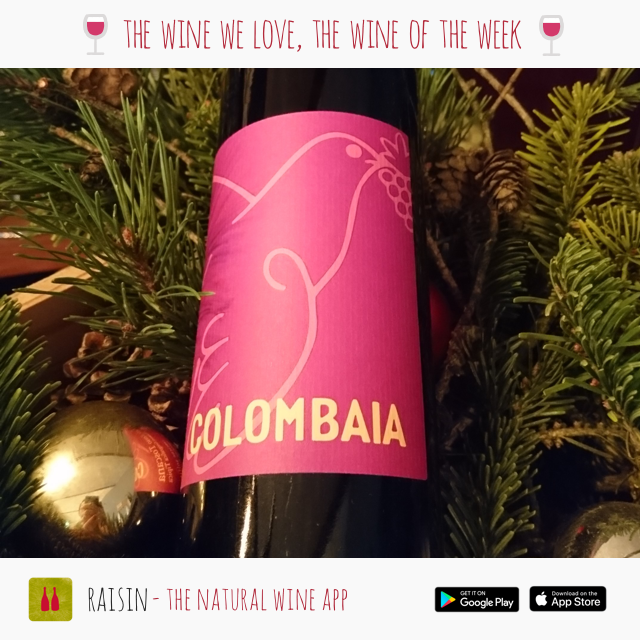 Colombaia’s Rosso Toscano is for sure their benchmark wine: a field blend of mainly Sangiovese (what else!) and around 20% red varieties of Canaiolo, Colorino and Malvasia Nera. Depending on the vintage and yield, Dante and Helena either vinify their two vineyards separately resulting in a Vigna Nuova and a Vigna Vecchia edition, or vinify together creating the Rosso Toscano. Acccording to the vintage, the maturation time in big Slavonian oak barrels (26 hl) varies between 12 and 36 months. The same can be said for sulfering the wines, which is only done in minimal amounts (SO2 totals usually between 20 and 30mg) at bottling in particular vintages.